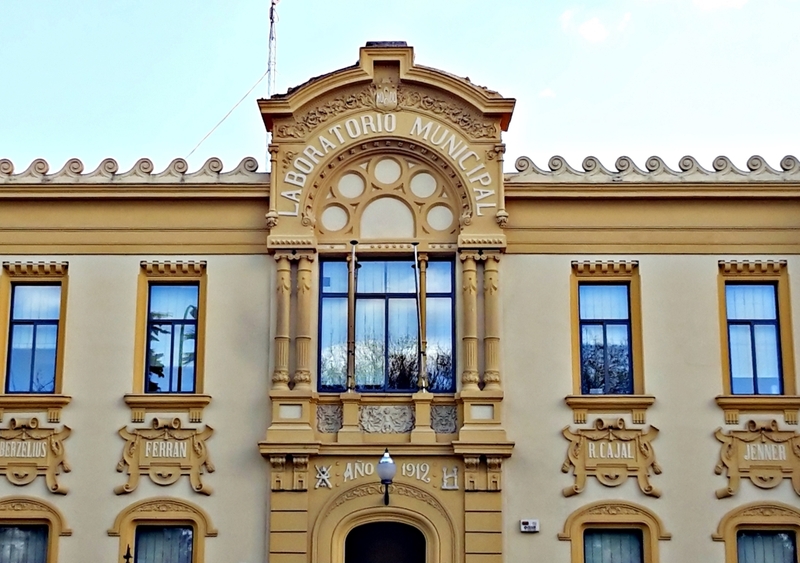 The Municipal Laboratory of Seville (MLS) was created in 1883. Today it is a service framed within the organization of the City Council of Seville, the fourth most populated city in Spain. The MLS is the official control laboratory existing in Seville that works in the field of Preventive Public Health. 4. Public Hygiene Section in charge of the control of zoonoses and animal adoption. The City Council of Seville belongs to the Network of Educating Cities since 1990 and to the International Association of Educating Cities. It develops school absenteeism plans. In this way the City Council develops educational activities under the motto of SEVILLA, EDUCATING CITY every course. 2. 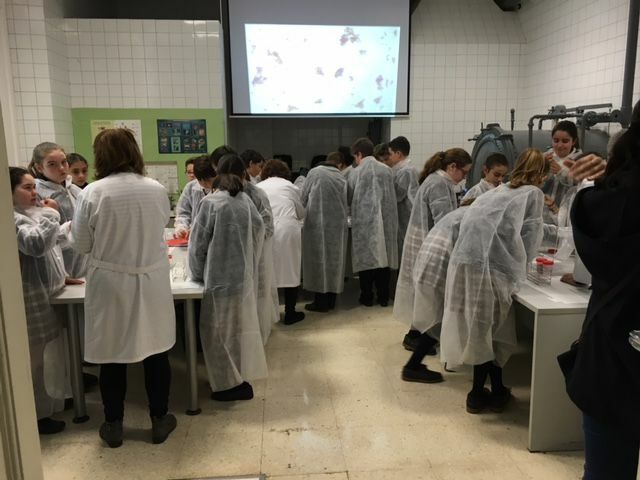 EDULAB – A DAY IN THE LABORATORY about the daily work in an official control laboratory of food and water. 3. EDULAB SEEING THE INVISIBLE about the microscopic world. 4. EDULAB – CHEMISTRY IS FUN! These activities, given by LMS staff, last 4 hours and are free because of the open and inclusive spirit of this City Council to a non formal education.